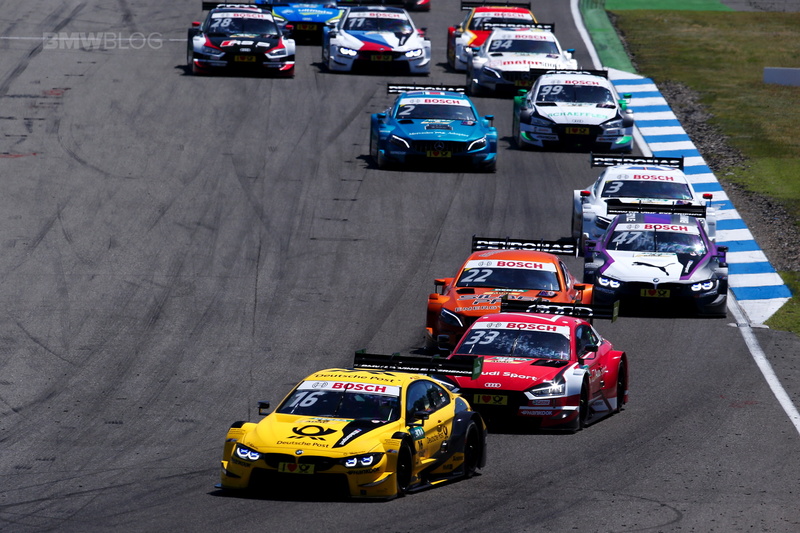 BMW Team RMG’s Timo Glock (GER) won the second race of the DTM season at Hockenheim (GER) and has taken the lead in the drivers’ standings with 44 points. 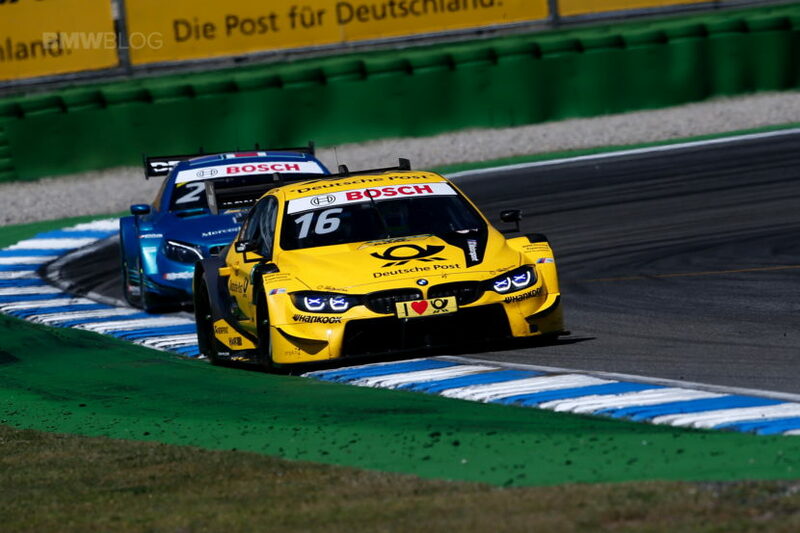 During the second half of the most exciting DTM race race in recent history, he was embroiled in a spectacular duel for the win in his DEUTSCHE POST BMW M4 DTM with Gary Paffett (GBR, Mercedes). The two experienced drivers fought wheel-to-wheel time and again, with the lead changing hands many times. 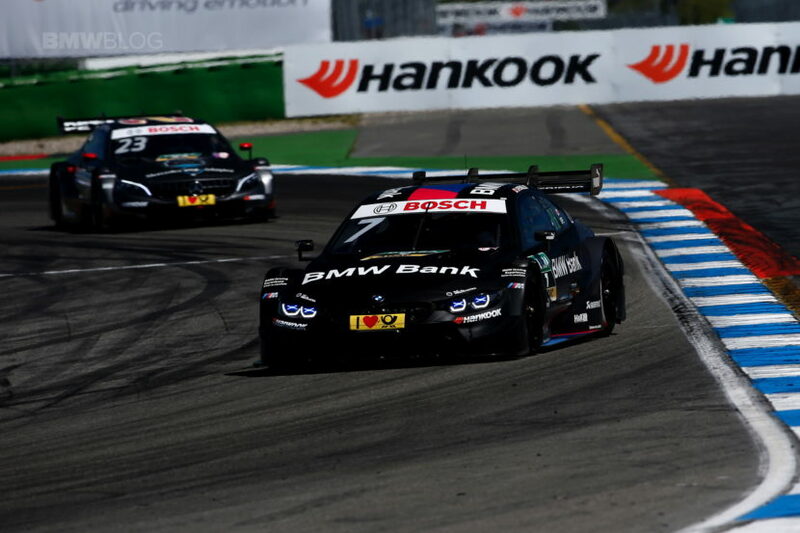 Glock retained the upper-hand and celebrated the fifth win of his DTM career and 78th win for BMW after 36 laps. The 36-year-old had secured his fifth DTM pole position in qualifying. 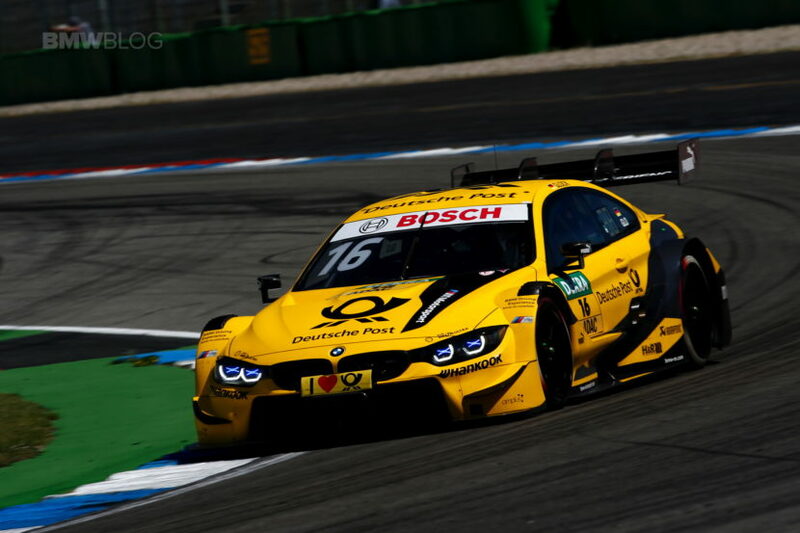 Joel Eriksson (SWE, BMW M4 DTM) picked up his first point for qualifying in third place at his first DTM race weekend, and finished fourth after a strong race. 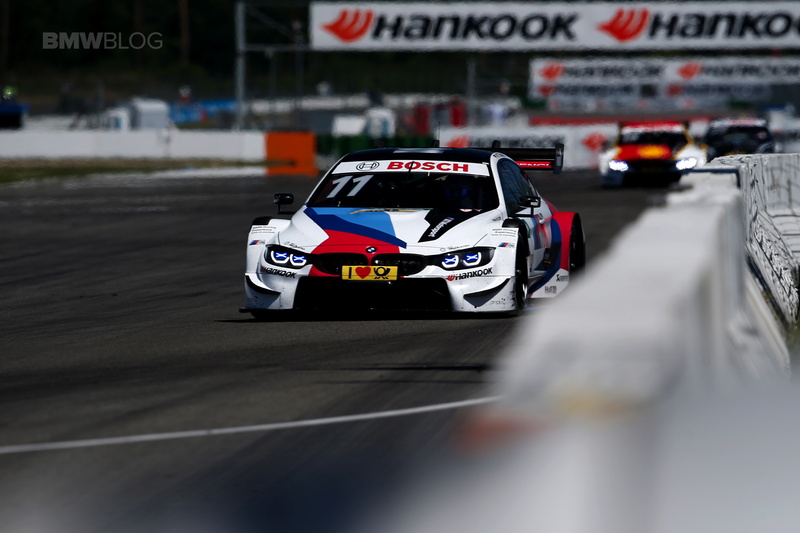 Bruno Spengler (CAN) delivered a strong recovery drive from the back of the grid in his BMW Bank M4 DTM and crossed the finish line in eighth place. 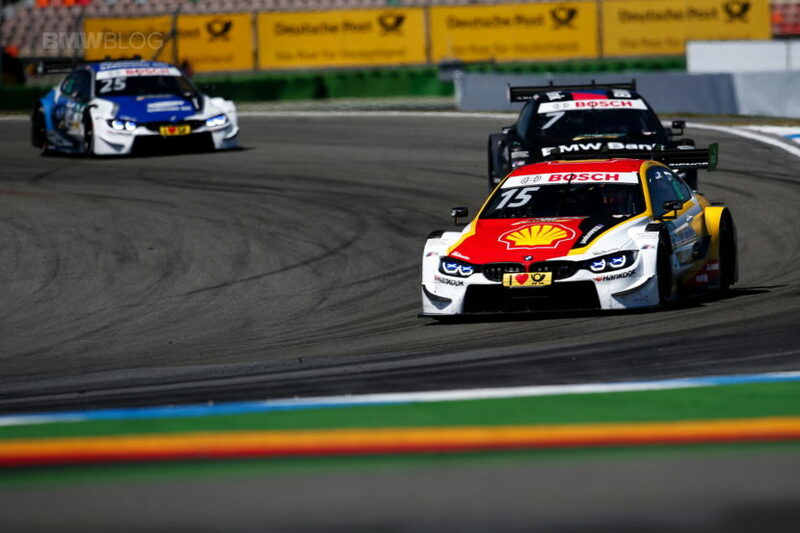 Augusto Farfus (BRA, Shell BMW M4 DTM) finished tenth ahead of Marco Wittmann (GER, BMW Driving Experience M4 DTM). Philipp Eng (AUT, SAMSUNG BMW M4 DTM) finished his second DTM race in 14th place.